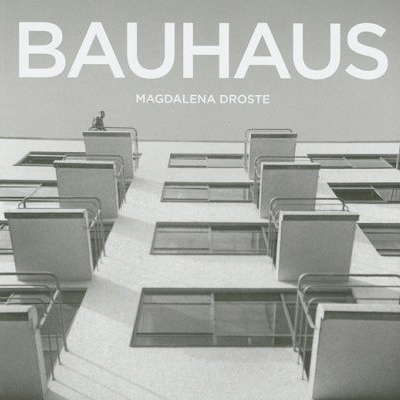 There is a very good chance you have at least something by Magdelena Droste on your shelf--she wrote the Taschen books on the Bauhaus, both the big one and the little one. Magdalena was a curator and second director of the Bauhaus Archive in Berlin. There are three in Germany, Berlin, Weimar and Dessau. don't mix that up or Magdalena might wack you with a ruler! What is one of Magdalena's biggest pet peeves? The Bauhaus started by making ceramics... so forget already about that Marcel Breuer and his chairs! What is one of Will Corwin's biggest pet peeves? Mies van der Rohe collaborated with the Nazis, BIG TIME--and Will's hang-up finally gets some recognition from someone who knows. 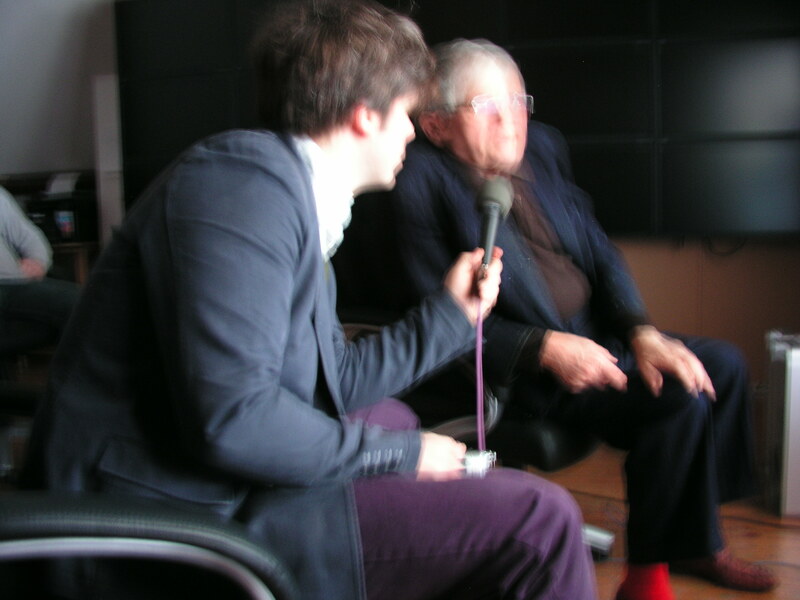 Lots more about an art school that existed for only 14 years but became one of the most influential forces in design and architecture of the 20th century (29 minutes).